The Imperative Mood is used for giving commands. 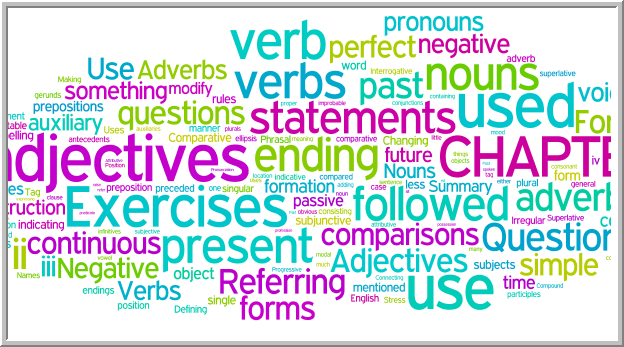 Like the Simple Present Subjunctive, the Imperative Mood of a verb is formed from the bare infinitive of the verb. For instance, the Imperative of the verb to work is work. 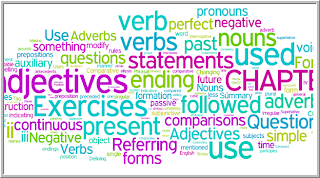 In the following examples, the verbs in the Imperative Mood are underlined. Likewise, the Imperative of the verb to be is be. You be ready to come with us. The Imperative Mood can be used only in the second person. As shown in the first three examples above, the subject of the sentence is often omitted when the Imperative Mood is used. In such sentences, the subject you is said to be "understood". In written English, when the subject of the verb is omitted from a command, the command is often followed by an exclamation mark: ! Do not work so hard. Don't work so hard. Do not be afraid. Don't be afraid.